I have not blogged since the beginning of July. I would say that's embarrassing, but I needed a break and I needed time to grow. Not to sound cliche, but it's true. 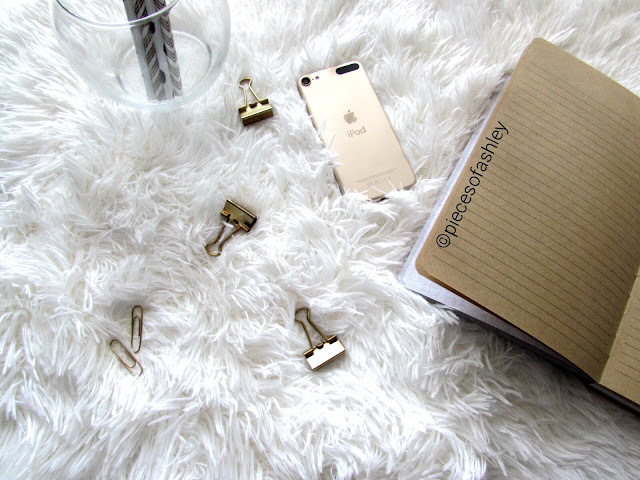 Blogging is a hobby that I want to take seriously, this is something I like to do. During my break from blogging I had a lot of time to think about where I want my blog to go. I mean it's been almost 2 years since I started blogging. I blog about beauty and lifestyle related things. But I want to expand my creativity! I have so many topics to talk about, but would anyone be interested in reading? Let me know what you think. Would you be interested in "girl talk" posts or anything like relationships. Single life posts! Maybe if you want to read topics like this, give some suggestions! I was also thinking about creating a hashtag for twitter! But I would not want to start this by myself. If anyone would be interested in this let me know. It does not have to be just two people, it can be a group of us! This was just a post to update why I have not blogged. I will be back to blogging next week... Hopefully! I was nominated for a liebster award and I nominated you for a liebster award.